Amkor is committed to being the leading provider of Flip Chip in Package (FCiP) technology. By partnering with proven industry leaders, Amkor has brought high volume flip chip packaging and assembly to the subcontract market. FCBGA, fcLBGA, fcLGA, FlipStack® CSP and fcCSP packages are qualified and in production. Flip chip production capability exists in our Portugal, Philippines, Korea, Taiwan, and China factories. 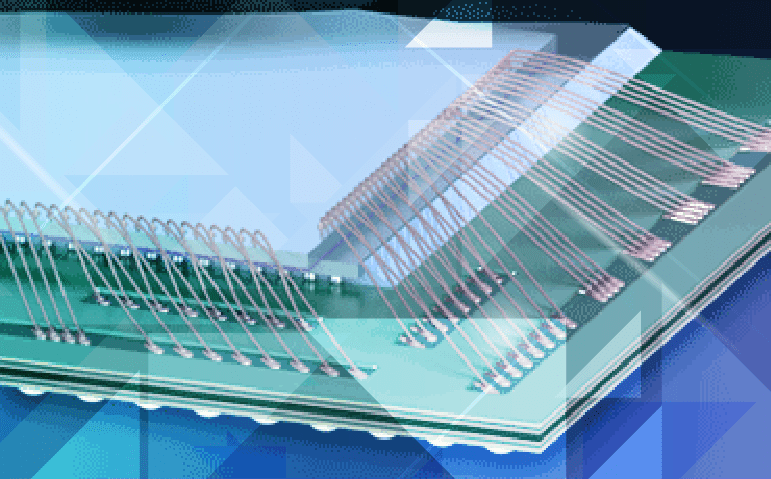 Wafer bumping, wafer level packaging (WLP) and flip chip packaging solutions are qualified in lead-free options.